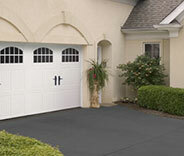 Garage Door Repair Fernandina Beach, FL | Replacements, Repairs & Much More! 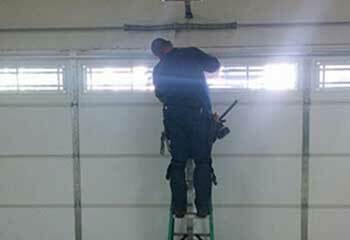 We provide high quality garage door repair and replacement services that can ensure your property is safe and secure. 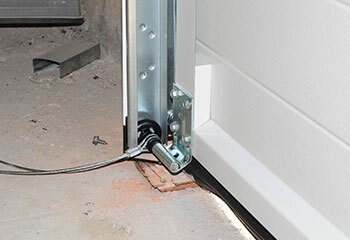 Our team has been helping homeowners with their garage door systems for more than a decade, and we can handle any problem, regardless of which part is affected. Find out more here. You may be able to fix some minor garage door problems on your own, but if your springs broke, don't try and replace them by yourself. These components can be incredibly dangerous. Find out how our team can help. 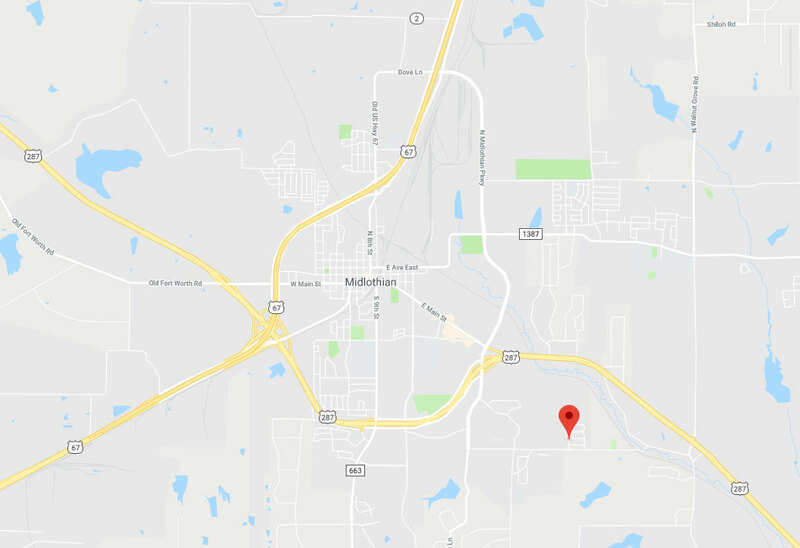 We’d be happy to take care of any repairs or replacements your garage door opener may need, or even assist you in troubleshooting to determine what the problem is! Discover more here. 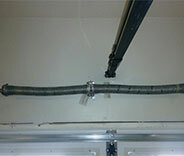 Our professionals can ensure your overhead door continues to function optimally for as long as possible. Click here to learn more about how our regular maintenance services work. Our company is a local Fernandina Beach garage door repair service provider that has been installing and fixing these automatic systems for longer than ten years. We pride ourselves on our excellent service standards, and for that reason we only work with high quality products and replacement parts. If you’re not sure what you need, our technicians will help you with some professional advice. Get in touch with us today using our online system. We specialize in a plethora of repair and replacement services. Here you can find examples of our latest work. When this customer had no idea what was wrong with his garage door, our experts were there to help! Find out more here. Broken springs can be very dangerous, and you should always let professionals handle them. Find out how our team can help. 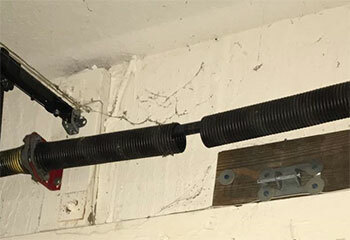 We were contacted by this customer after a couple of his garage door rollers wore out. Find out more here. 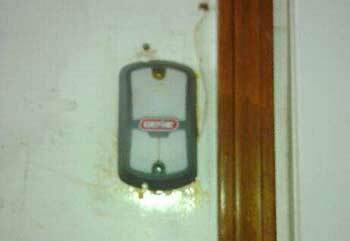 If your opener remote stops working, we can repair it or replace it with a new one. Learn more here. I have to say I was genuinely impressed with your technician's professionalism. He managed to replace my broken spring very quickly and I was able to get to work with time to spare. Thanks a lot! Thanks a lot for all your help. I'm very glad I found your company, because your technician did a great job repairing my garage door opener. Thanks again!